The Green Girls FTC Team (7090) will be demonstrating robots at the Expanding Your Horizons Conference at Inver Hills Community College from 11:00 - 1:00. The conference will feature a keynote address by Yvonne Ng, president and founder of Engineer's Playground and interim executive director of the National Center for STEM Elementary Education at St. Catherine's University in St. Paul. Participants will take part in two career hands-on workshops; explore science, technology, engineering and math (STEM) careers, and interact with positive women role models who are active in math and science-related careers. It's Robot Day at The Works Museum! Families and robot enthusiasts of all ages can learn about robots, meet robots used in a variety of businesses, see student-build robots complete missions and challenges, and much more. It's our special celebration of National Robotics Week, and a great time to learn about our helpful robotic friends. 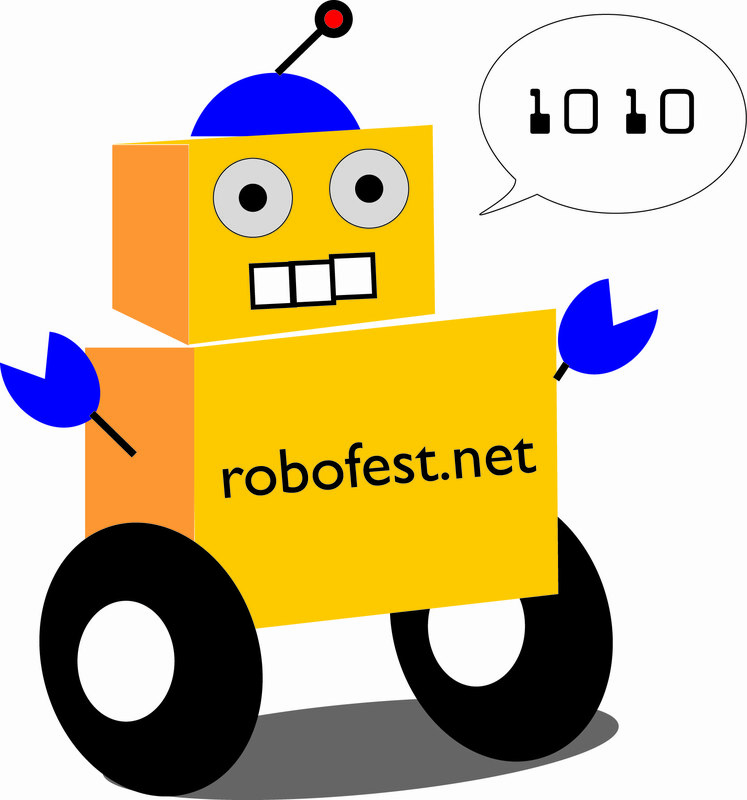 Celebrate National Robotics Week at Eden Prairie Center Mall, in Eden Prairie MN from 11am to 4pm. We will have the "Krazy Kubes" field and robots set up as well as robotics demonstrations by several First Tech Challenge teams from around MN. Stop by and get information on how YOU can start or join a robotics team in your area! This is a FREE event! FTC Robotics Team #6389 "The LazyBotts"
Hosted by FTC Team #6389 - "The LazyBotts"
Cloquet Middle School will host a qualifying competition for Robofest Exhibition and Game in which student teams design, construct, and program their robots to act independently and compete for trophies in a variety of competitions.